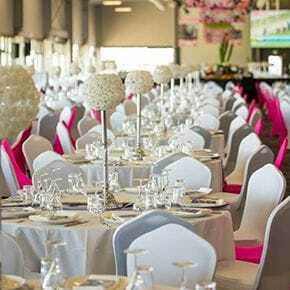 The Gold Coast Event Centre is the new home of events on the Gold Coast. 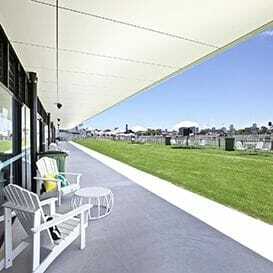 Located within the iconic Gold Coast Turf Club precinct, the 2,500 square metre venue possesses spectacular Gold Coast skyline panoramic views reaching from Main Beach to Burleigh. The Centre is an impressive structure that can host more than 2,000 guests and conferences or events 7 days a week. Raceday and non raceday packages are available. You can also CLICK HERE to view the Event Centre webpage, or CLICK HERE to contact a member of the functions team for more information. Phone 07 5538 1599 with any enquiries. This article was written in partnership with The Gold Coast Turf Club as part of Business News Australia's 2017 Corporate Christmas feature.